FastPitch™ Air - Tents can easily be inflated, pitched and dismantled in minutes thanks to a revolutionary new Coleman® technology. 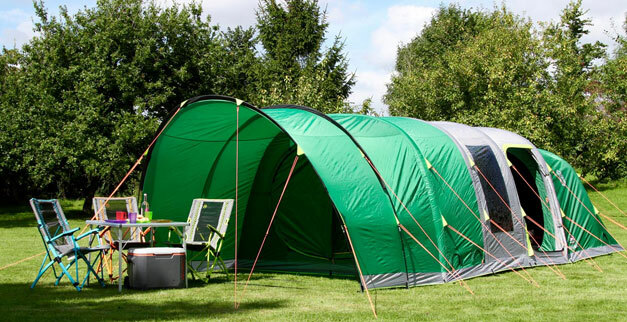 Expertly designed to maximise living space and head height, the Coleman FastPitch™ Air - Tent is effortless to pitch and will be up in minutes. Whether you’re heading for a weekend away with the family or going to a festival with a group of friends, this new technology ensures you can rapidly pitch a spacious, full head height tent, with generous living quarters and amazing Blackout Bedroom™ with incredible ease.